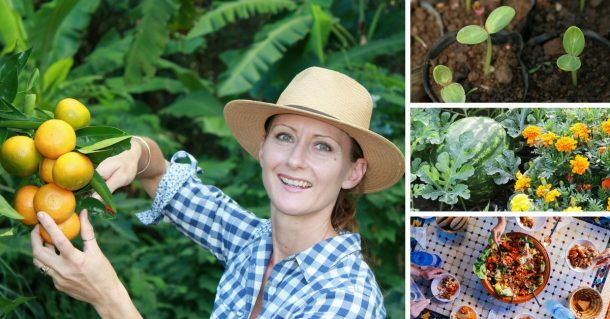 Are you thinking about creating a new edible or ornamental garden, but not sure where to start? Here’s a few things to consider when planning a thriving new garden. How many people in your household? 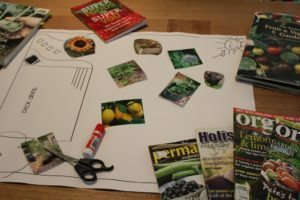 This helps when planning the size of your garden and how much food to grow. How many hours each week could you and your family spend in the garden? This also helps to decide on the size of the gardens…The more time you can spend in the garden, the more garden spaces you can create. Don’t worry if you have limited time. Small garden spaces can be very productive and low maintenance. What is the land size available for growing? Again, this helps with planning container growing, garden beds, fruit trees and other elements. What are your aims for your garden? 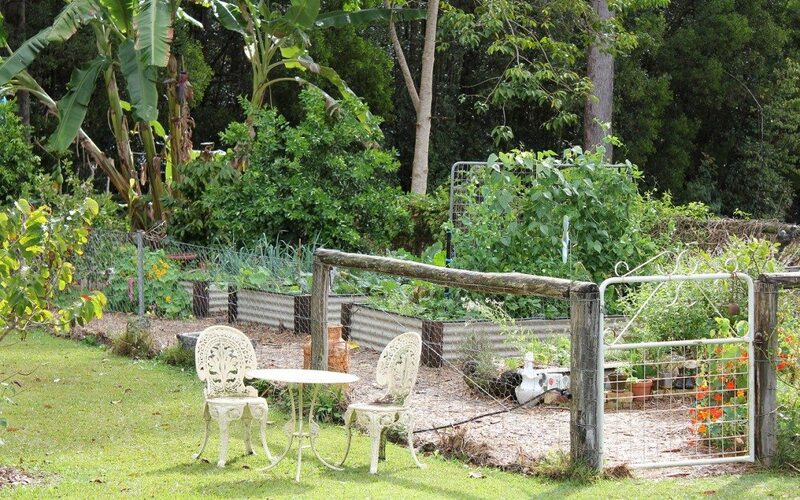 Some ideas are - self sufficiency, a kitchen garden, composting, chooks, orchards or other elements of a thriving garden. If you could include anything in your garden what would it be?? Go ahead, include all your dreams!! Mine was always a swimming pool and I’m so glad I planned one as we love it! 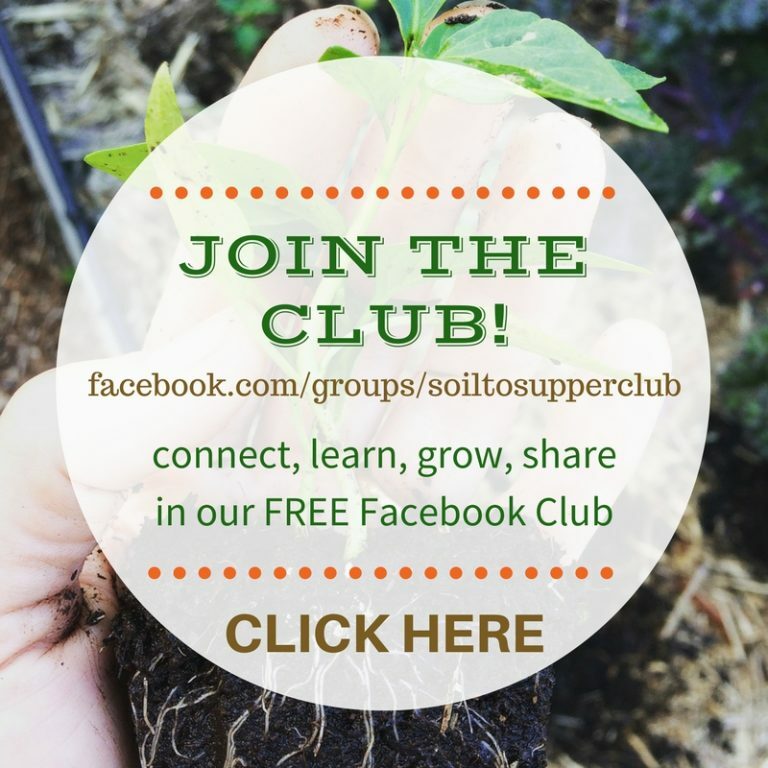 Create a ‘Shopping List’ of the foods you’d love to grow. Consider growing the foods you enjoy the most or that are expensive to buy. Plan these foods for garden areas, seasonal growing, types of fruit trees, the number of garden beds needed and so on. Dream Big!! Include everything in your planning. Great for long term plans and also creating a ‘Vision Board’ for your garden. Once you have some ideas noted, start creating a ‘Vision Board‘ to help plan your perfect space. Get the whole family or your household involved as everyone’s dreams and ideas are important. Collect lots of pictures and images from your dream list. Find old magazines and books (not your good ones) and also find images online. Choose pictures that suit your garden style, the elements you like and any other features of your garden areas. Cut these out ready for the creative part! Make a note of the sunny and shady areas in your garden - coloured marker pens are great for this!! Mark our existing buildings, pathways or other elements already in your garden. When you are happy with the layout glue each picture in it’s place. Add positive and inspiring quotes or comments to help you achieve your dreams. When finished place this somewhere you can see it regularly then start planning the first step to building your beautiful garden! 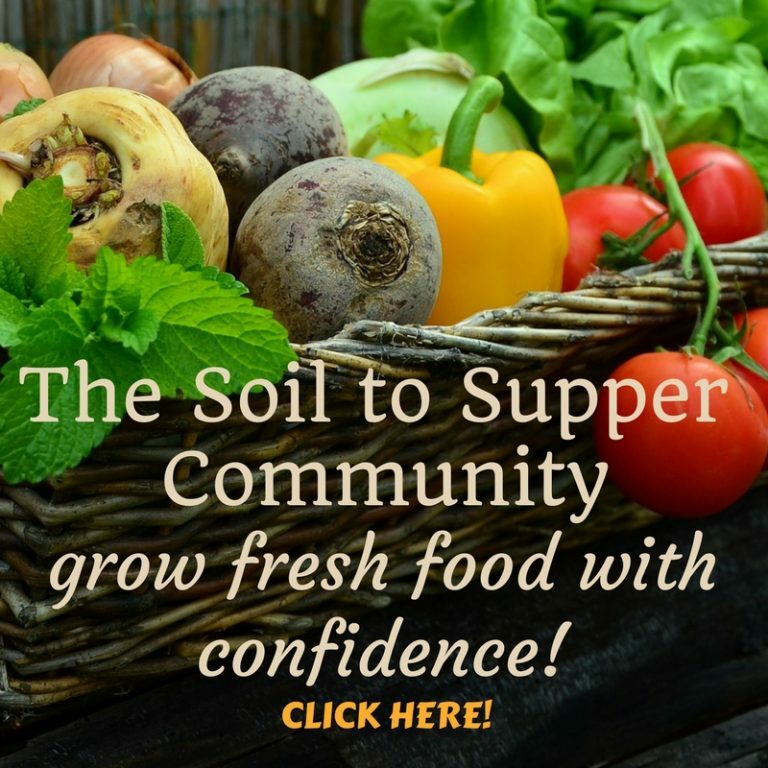 **TIP** When you’re ready to build the gardens, have a read of this article first…soiltosupper.com/how-to-build-a-no-dig-garden/ it will help guide you through the steps to building new gardens. 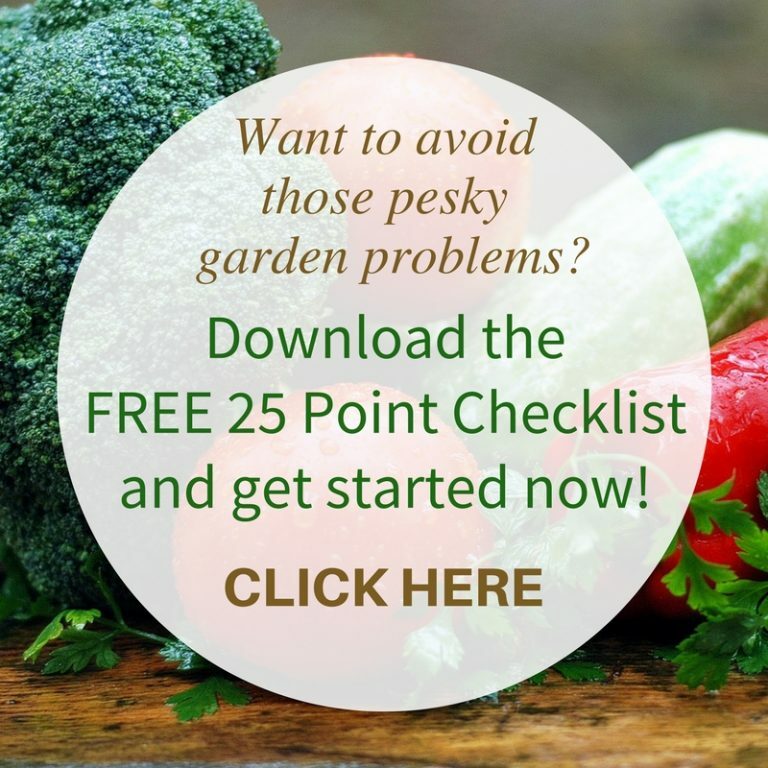 I hope this help with your big picture plans for the garden of your dreams!! If you’ve enjoyed this article please consider sharing the love with other interested gardeners.